Excellent project to finish to create a lovely 2 bedroom granite property with outbuilding . . . Situated in a quiet hamlet between Mael Pestivien and Bulat Pestivien this charming stone . 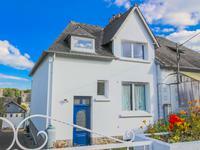 . .
Set in the heart of this pretty Breton village this 2 bedroom cottage would make a lovely low . . . This charming semi-detached house is in excellent decorative order and benefits from gas . . . Spectacular bourgeois period house with independent annexe, beautifully restored with many original features. Situated just a short walk from the town square of Callac, a thriving market town in Central . . .
At the end of a country lane, with no near neighbours, enjoy the good life in beautiful . . .
No expense spared renovation of this beautiful property using bespoke and high quality . . .
With direct access to the impressive lake in Callac with stunning walking trails, and within . 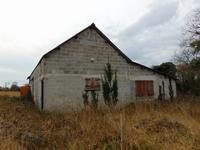 . .
Charming 3 bedroom stone cottage with outbuildings to renovate and 5702m2 of land in quiet . . .
Charming stone house - detached - perfect lock up and leave holiday home! Situated in the countryside, a short drive from Callac with all amenities. This perfect 1 . . . Excellent opportunity to renovate 3 stone buildings into your own little paradise! 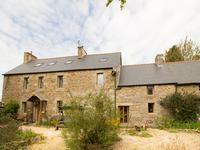 With lots of original stone features, this "corps de ferme" has great potential to create and . . . 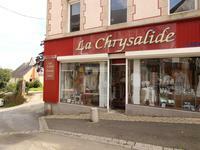 In a picture perfect location, just a short walk from the town centre of Carnoet. Beautiful . . . Stunning 6 bedroom neo breton house within walking distance to all amenities and train station with B&B potential! This bright and spacious property located on the outskirts of Callac is ideal for a large . . . This property has lots of potential! Currently used as a shop on the ground floor, 2 bedroom . . . Pretty character country cottage with barn and garden. Presently used as a holiday cottage! This 4 bedroom detached house is pleasantly situated down a quiet lane but not far from the . . .